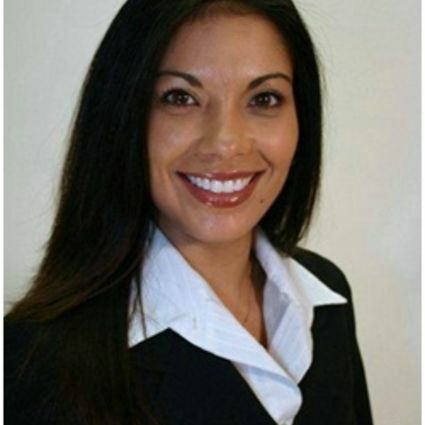 Carmen Chaparro has been a REALTOR® Since 2003 and has a varied business background. After 4 years as an office manager, she spent 16 years as a Human Resources Director. In addition to real estate, Carmen is also an Event Director. She is a life-long Meriden resident and is involved in civic organizations such as the Meriden YMCA, St. Jude Children’s Research Hospital, Hartford Lions Club, and the Edith Sanford Breast Cancer Foundation. Carmen is fluent in both English and Spanish and services all of New Haven County. You can reach her at 203-202-3872.